Enjoy original activities and friendly moments for an unforgettable stay! You are here? We offer a selection of animations in real time, for an ideal day. South Gironde is not just a cultural heritage, it is also a wine-growing region! 65 hectares of Côtes de Bordeaux Saint-Macaire vineyards stretch across the hills of the right bank of the Garonne. If you like dry, semi-sweet or sweet wines, you’ve come to the right place! 65 hectares of Côtes de Bordeaux Saint-Macaire vineyards stretch across the hills of the right bank of the Garonne. If you like dry, semi-sweet or sweet wines, you’ve come to the right place! The wines of Côtes de Bordeaux Saint-Macaire have always rivalled those from the regions further inland. In fact, the medieval town of Saint-Macaire in South Gironde formed the frontier between the inland High Country and the vineyards of Bordeaux. 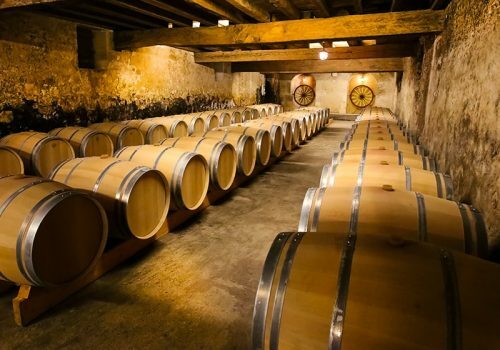 In the Middle Ages, wines from the High Country were held back in storage, particularly in the cellars of Saint-Macaire, to boost the Bordeaux wine trade. The so-called privilège bordelais banned these High-Country wines from the port of Bordeaux until Christmas. After the French Revolution, however, this privilege was abolished. The southern exposure and the sunlight inherent to these white varieties produces this unique wine in South Gironde. This wine region is composed exclusively of three different grape varieties: Semillon, Sauvignon and Muscadelle. 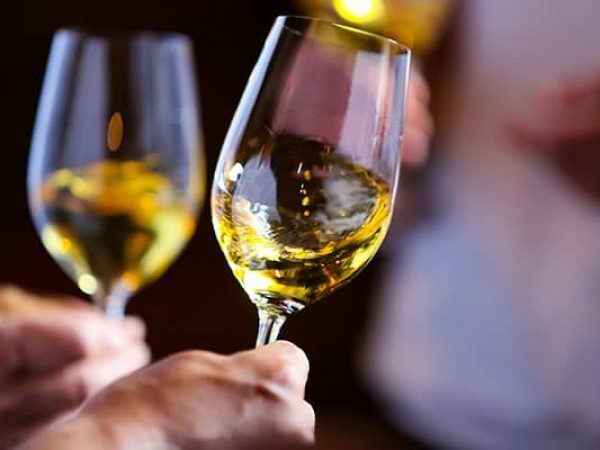 Whether you prefer dry, semi-sweet or sweet wines, you will be spoilt for choice with the vineyards of the right bank! Why not savour a dish of sea-bream accompanied by a glass of Côtes Bordeaux Saint-Macaire in a restaurant? They form the perfect couple to delight your taste buds. How about a guided tour followed by a tasting? When you visit the medieval town of Saint-Macaire, in South Gironde, take the opportunity to visit a winegrower and discover their estate and their wine. In summer, enjoy these tasting sessions in the coolness of their cellars! 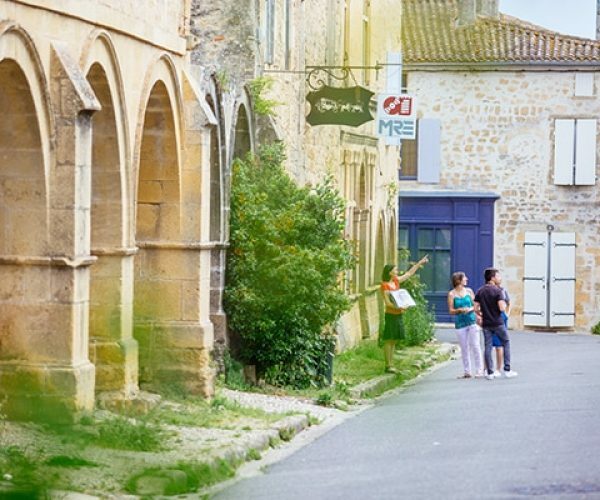 The tourist office of Saint Macaire also organises guided tours of this lovely medieval town, followed by a wine-tasting from one of the local vineyards. For more information, visit the tourist office.